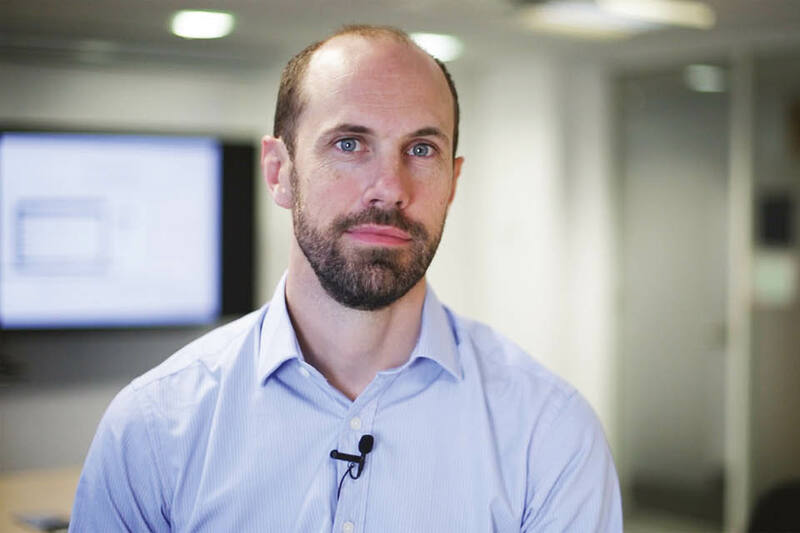 We interviewed Charlie Boundy, Head of Data Science at the Department for Work & Pensions (DWP), about the uses of data and data science and what it’s like to be a data scientist in government. Why is data and the use it can be put to in government so important? Data may sound a bit dull to some, but it’s what makes the world go round right now. Whether you’re aware of it or not, the phone in your pocket, the computer on your desk, and the increasing number of connected devices we take for granted, are busy generating more data than ever before. But it’s the way data is being used that is rapidly evolving. Big companies have made data their product. They use sophisticated analytics to display only the most relevant results based on what they believe you or ’people like you’ are interested in. They may not always get it right, but it all makes everyday decisions quicker and more convenient. And it’s all based on what they’ve learnt from millions of their users. So, in government, when we’re tackling policy issues or delivering citizen-facing services, why can’t we tap into the experience of potentially millions of users? In everyday life we ask ourselves questions like: How big a problem is this? Is it normal? And what’s the best possible outcome? All of us look for reassurance that there’s evidence to back up our decisions, but usually we have to rely on instinct and the limits of the information provided. Public expectations have gone way beyond just being able to access services online. Data is central to the next wave of digital transformation of public services, and that means getting the right data to the right place at the right time. So, if this is the next wave of ‘Digital Transformation’ there are bound to be lots of buzzwords. Which ones do we need to know? I’ll give you my interpretation of three particular ones that are increasingly becoming part of common language. First, ’Big Data’. This refers to the wider data captured about a digital transaction, event or service. For instance, knowing the type of device used when someone was online, the ‘journey’ they took through your services, and how long they took, are all essential raw material to understand how effective a service is. Secondly, ’data science’ refers to a set of skills and tools to explore data in order to flush out any trending behaviours or predict the likelihood of various outcomes. Personally, I believe there are two parts to this. One is using various analytics techniques on the data to discover a trend or pattern; the other is testing how that insight can be applied to a new or improved end ‘product’. One set of techniques used by data scientists is called ’machine learning’. This is a valuable way of making automated decisions or recommendations more intelligent by learning from the outcomes of hundreds of daily interactions. Predictive text on mobile phones is an everyday example of this. 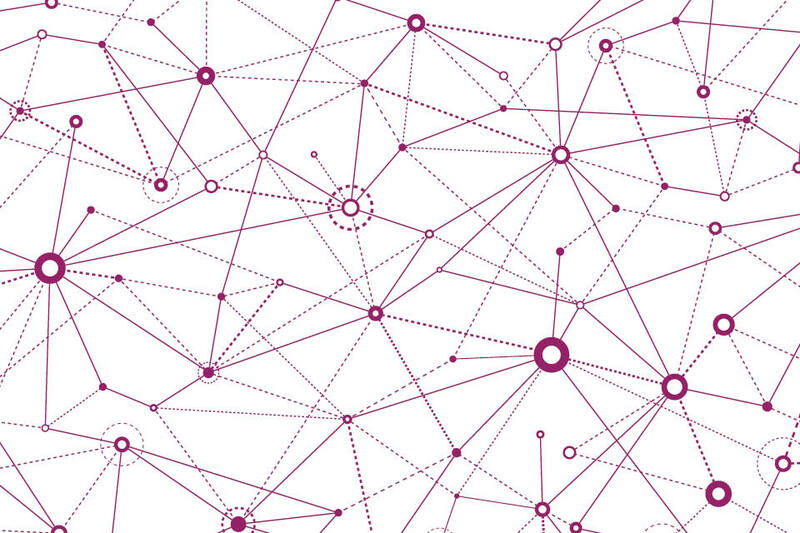 How are you applying data science in DWP? Using that ‘information need’, it’s then a matter of finding the right data from within the digital footprint left behind by thousands of others. It’s not always there to be found but it’s vital to use real data in any analytics to see what it’s telling us. The next step is translating that data into something usable or ‘actionable’. It’s no use offering raw data to a user who has seconds to make a decision but would need hours to interpret it every time they need it. Good data science needs to combine with good design skills to hide all that complexity with a simple set of insights or options for a user. A great example is our work with policy-makers. We’ve been working on a data visualisation product that allows policy-makers to explore key statistics and understand more about significant geographies, trends and demographics. This helps them answer for themselves the most frequently asked questions, such as understanding how the volumes of claimants are changing over time in different areas. In fact, this was based on open published data. But that data in its raw form isn’t easy for a non-technical user to get answers from. So, by embedding analytics into apps or business processing, we want to help users such as work-coaches and policy-makers understand which claimant groups need the most support, and customise our efforts accordingly. So, when will these sorts of tools be widely available and what are the challenges? In ten years’ time, you’ll be hard pushed to find any systems in UK businesses that don’t include some form of embedded analytics. Achieving this sort of embedded analytics will transform any department, but there are three main challenges to overcome. The first is about having trusted data. Data collection in most public services was originally intended to enable systems to confirm customers’ entitlement or liability on things like benefit payments, passport applications or tax payments. That data was soon being used for measuring operational performance and designing policy. Beyond that, any new ways of using data need to ensure that the quality of the data is reliable. The next challenge is one of design – that is, creating products for people who don't like data or feel uncomfortable using digital services. Good design is vital to communicating data. Presenting too much data is overwhelming, and too little leads back to mistrust. How much depends on the user and the time they have to make their decision. In any situation, it’s about shortening the time it takes to understand the details and assess the options. The final challenge I’d emphasise is about privacy and ethics. In other words, just because, technically, you can, doesn’t mean you should. Using big data, data science and machine learning opens up a wealth of possibilities, all of which sit within legal frameworks. But privacy needs to be designed in and, even then, sometimes, a solution may not feel right, ethically. So, it’s important to test ideas out first with users and think through the potential for unintended consequences. For example, would you welcome a text message for a discount offer to a coffee shop you are about to walk past? That seems a bit creepy to me. The Government Digital Service has published an ethical framework for data science, which is a good set of guidance to go by and build on. What does your role as a head of data science involve on a day-to-day basis? There’s definitely no typical day. In this first year it’s been a mix of helping stakeholders understand the possibilities for data science and exploring a range of projects that test different scenarios. Meanwhile, we’ve been building up a team with the necessary skills, as well as the technology platform to work on. Some aspects have worked well, some haven’t, but there’s been a fantastic drive and collaboration which I’ve really enjoyed being part of. We’ve achieved a lot and learnt a lot. The year ahead is all about realising the benefits of the projects where we can move more quickly, and maintaining our persistence in those we know will take longer. How are you going about attracting more data scientists and developing them in the department? Data science skills are in high demand across all industries, but few organisations have as meaningful a challenge as DWP. For some, the opportunity is a great chance to develop their skills, and for others it’s a chance to work with a rich set of data that will grow exponentially with digital services. However, almost universally, the chance in government to make a difference to people’s lives exceeds that of other organisations, which may be using data science in retail, manufacturing or something similar. What does the future hold for data-led services? Making better use of data is more achievable than ever before, given the amount of free software, cloud storage and collaborative communities out there. One of the best ways to start getting the most out of your data is in an offline ‘sandbox’ environment, bringing snapshots of ‘safe’ data together and trying out different data science and visualisation techniques. Being truly transformative, though, means working closely with users to help them explore what data products they would find valuable and tackling specific questions, rather than trying to tackle them all.